This story describes the experiences of a group of people on a trip to Turkey. Aunt Dot is set on the emancipation of Turkish women through the encouragement of a wider use of the bathing hat, whilst Laurie's only object is pleasure. 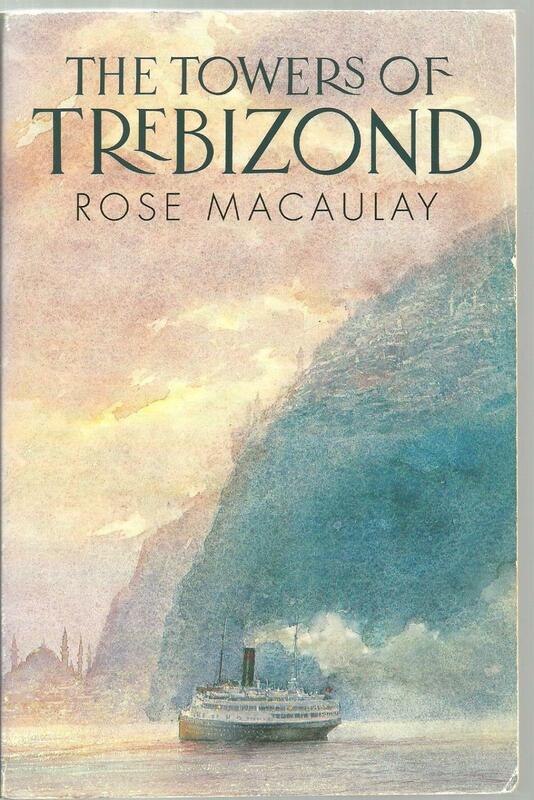 Rose Macaulay was born into an intellectual family in 1881 in Rugby. 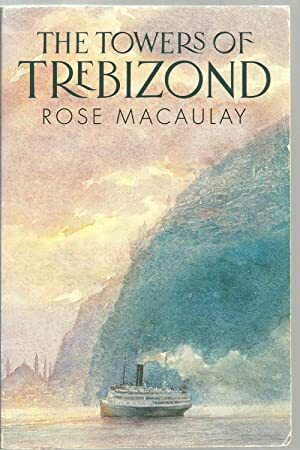 When she was six, the family moved to a small coastal village in Italy, where her father made a living as a translator of classical works and editor of textbooks. There, she developed a sense of adventure that was to be a dominant feature of her life. Sabra Books was established in 2013. We offer books from a variety of categories including but not limited to History, Religion, Children¿s Books and Science. We strive for accurate description of the books we sell and a superb customer service. If you have a specific question regarding one of our items please send us an e-mail prior to purchasing and we will respond to your inquiry within 1-2 business days. We always buy collections, libraries, and major non-fiction accumulations of salable books. Sabra Books Illinois P.O. Box 9319 Naperville, IL 60567 Books which are not put for sale donated to various charity organizations. We hope you will get good use of your purchase and that this has been an excellent experience for you. If you have any questions or problems, please do not hesitate to contact us. Your satisfaction is essential to our success as an online bookseller. Reading a book you hold in your hands is one of the greatest pleasures in life. I have passion for books! Thank you so much for ordering from Sabra Books. Shipping costs are based on books weighing 1.0 LBS. If your book order is heavy or oversized, we may contact you to let you know extra shipping is required. Orders from Hawai require additional shipping charges in order to meet the 7-14 business days deadline / Hawai orders will take 21-36 days to arrive with free shipping. Orders from Alaska can't meet the 7-14 business days deadline (normally it takes 3 weeks or more to ship an item from the continental USA). If a buyer from Alaska wants the item sooner they have to choose the priority option.